J’s Racing Inspired – MoMoHitsTheSpot! 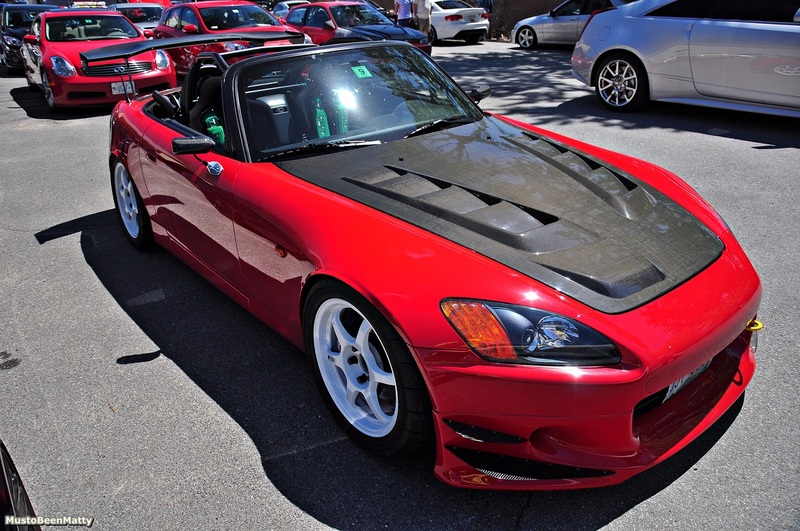 Here’s a few fresh pics of a beautiful Formula Red S2k that’s inspired by J’s Racing’s original, ‘Touge Monster’. 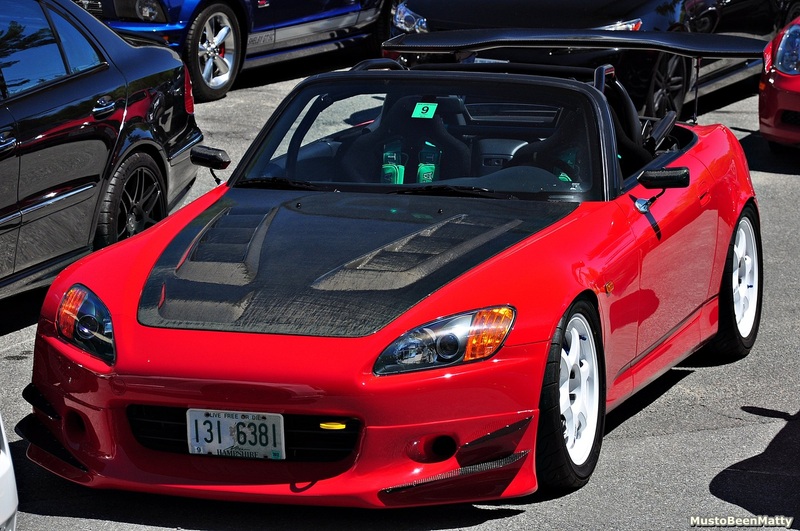 This beastly car is rocking close to 3/4 of the J’s Racing catalog, along with numerous JDM pieces from manufacturers such as Mugen and Spoon Sports among others. Personally, I think this is a nice change from the numerous ‘stanced’ cars that are out there today.